Have you ever spoken to a roofing contractor and gotten stumped by a technical term about your roof? The industry itself is rife with jargon, but you don’t have to be an expert to understand the basics. Quality Assurance Roofing provides you with a few definitions that can get you through any conversation with your contractor as quickly and painlessly as possible and with very little confusion. 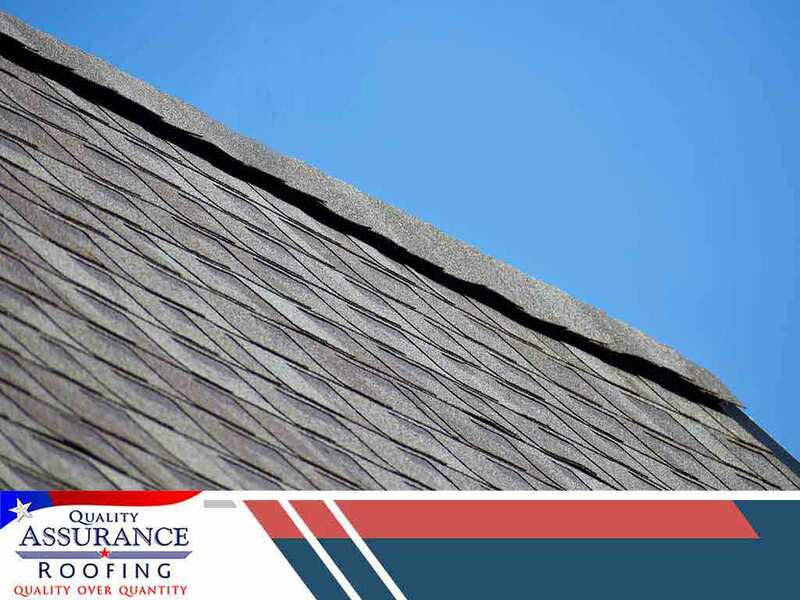 You’re probably already aware of the shingles that make up most of what you can see on your roof, but there’s more to them than meets the eye. Roofing Underlayment – This is the layer that sits between the roof deck and the actual roofing system. It helps make the roof more waterproof and adds an extra layer of protection for your home. This is typically made of asphalt or rubberized or synthetic felt, and is what you will see should your home lose its shingles or tiles. Flashing – There are times when additional fixtures like chimneys must be placed on your roof. The joints where the two roofing panels meet or the edges of a roof and a chimney are highly susceptible to leakage. To prevent this, contractors often cover it with pieces of galvanized steel known as flashing. Tiles or Shingles – This is your roof’s first layer of protection against the sun, wind, rain or snow. Shingles and tiles have a very long history, with the earliest known dating back to around 5,000 years ago. There are many other types of roofing, such as shakes, metal, slate and more, but these are possibly the most common of them all. Trim – The trim functions similarly to the flashing in that it prevents leakage in areas where two roofing panels meet. It is, however, used mainly on the hip or ridge of a roof. To learn more about your roof, call Quality Assurance Roofing. You can reach us by filling out our contact form. We serve Lake Charles, LA, Springdale, AR, and Branson, MO.